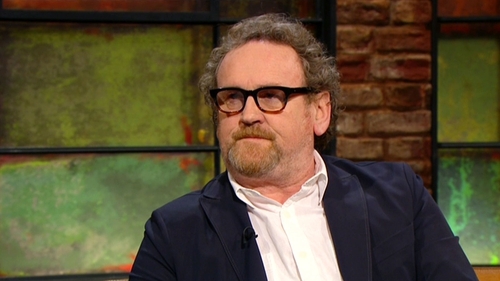 Colm Meaney is to star opposite Samuel L Jackson and Anthony Mackie in a new fact-based thriller, The Banker. US entertainment industry website Deadline reports that Star Trek: The Next Generation and Hell on Wheels star Meaney joins a cast that also includes X-Men's Nicholas Hoult and Empire's Nia Long. The Banker is based on the true story of Bernard Garrett (Mackie) and Joe Morris (Jackson), African-American entrepreneurs who in the 1950s recruited and trained a white man, Matt Steiner (Hoult), to front their business while they pretended to be the company's janitor and chauffeur. Garrett and Morris went on to become two of the wealthiest real estate owners in the US, but their success also brought the risk that their secret would be exposed. The Banker will be directed by George Nolfi, whose credits include the screenplays for The Adjustment Bureau and The Bourne Ultimatum. 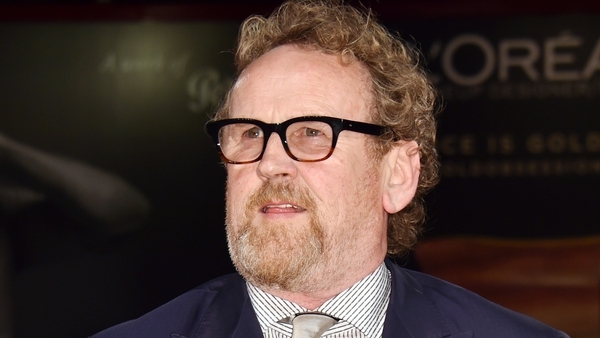 There are no details on the character Meaney will play at present. He previously worked with Hoult on the upcoming JRR Tolkien biopic, Tolkien.